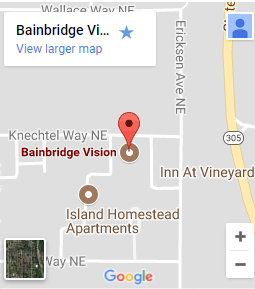 With an office in Bainbridge Island, Bainbridge Vision has been serving the communities of Bainbridge Island and North Kitsap. OPEN Saturdays: OPEN Saturdays: March 16, April 20, May 4, June 8 and July 20, 2019. 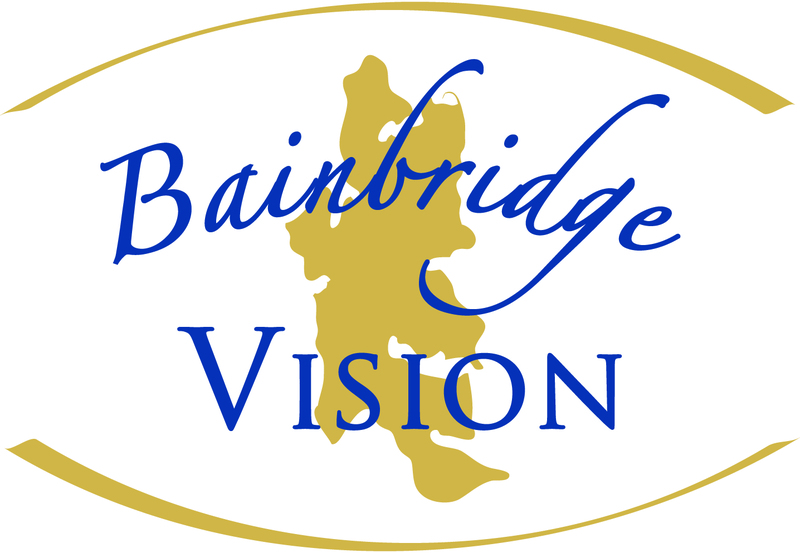 Bainbridge Vision observes and is closed for the following holidays; New Year's Day, President's Day, Memorial Day, Independence Day, Labor Day, Thanksgiving, the Friday after Thanksgiving, and Christmas. PLEASE NOTE: Due to the road conditions off Island and possibly on Island, the office is planning to be closed today, February 4, 2019. Thank you for your understanding. Check our facebook page for further updates.